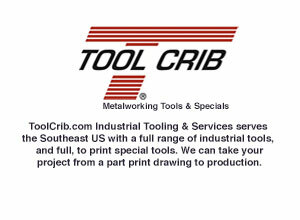 ToolCrib.com Industrial Tooling & Services serves the Southeast US with a full range of industrial tools, and full, to print special tools. We can take your project from a part print drawing to production. 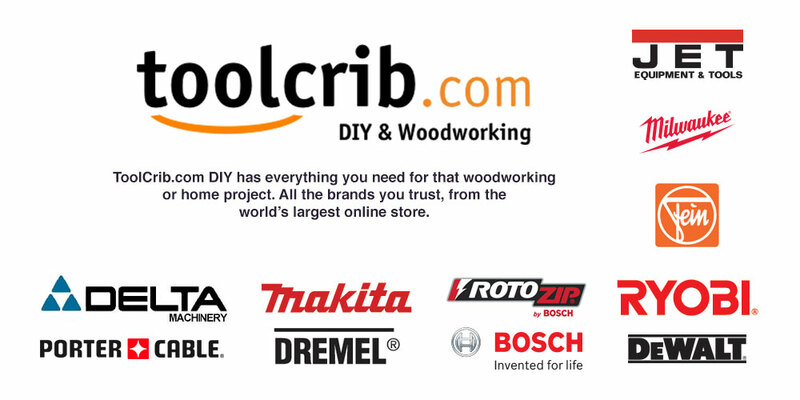 ToolCrib.com DIY has everything you need for that woodworking or home project. All the brands you trust, from the world's largest online store. 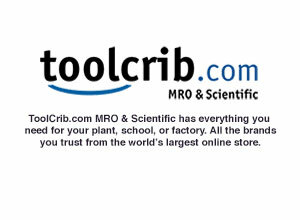 ToolCrib.com MRO & Scientific has everything you need for your plant, school, or factory. 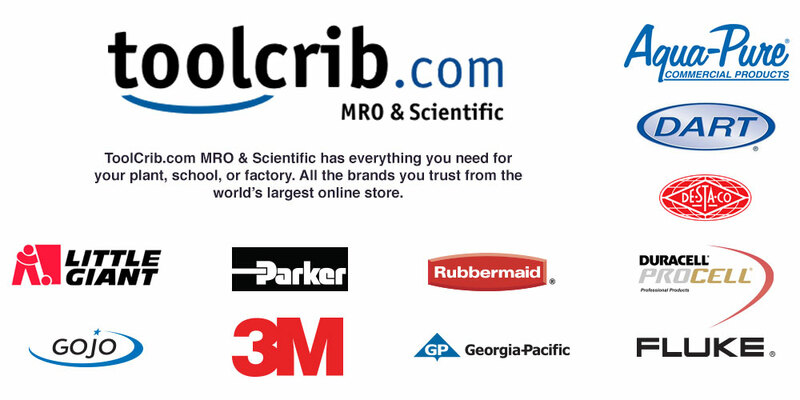 All the brands you trust from the world's largest online store. 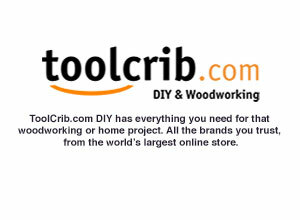 ToolCrib.com is your source for all types of tools. From full special industrial tooling and services, to the highest quality German tools. From everything a do-it-yourselfer and woodworker could ever want, to MRO and Scientific supplies, ToolCrib.com is the source for tools. 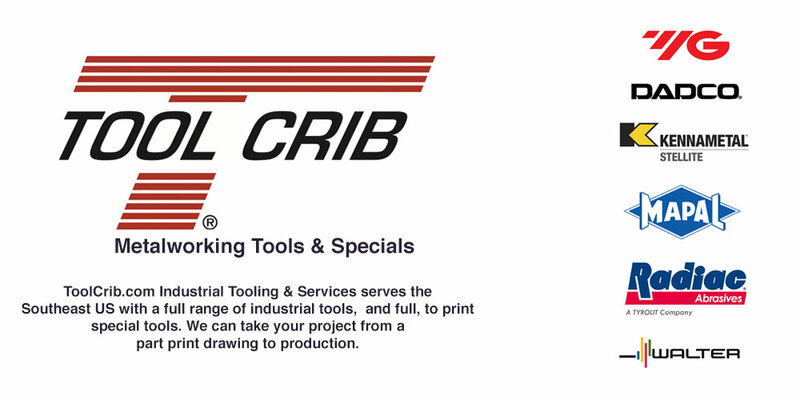 Below you can find the different divisions of the Tool Crib, so chose the one that meets your needs the most.